Mongolian great steppe is one of the steppe in the world untouched. Ride your horses, feel the freedom,there are no limitation. Adventure horse pack horse trekking through taiga forest of Eastern Mongolia, Khan Khentii,discover the glacier lake hidden in the forest. 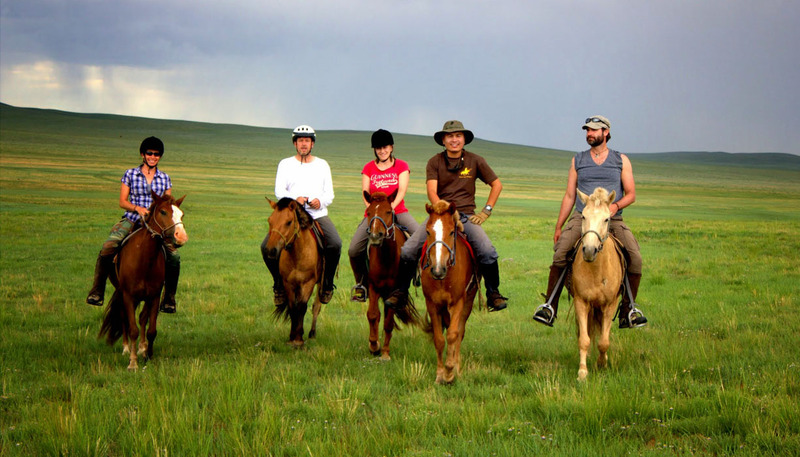 Tours Mongolia Welcome to Horse Trails Mongolia! We are offering horse trekking adventures as well as customized jeep tours around beautiful Mongolia, combined with horses and camels. 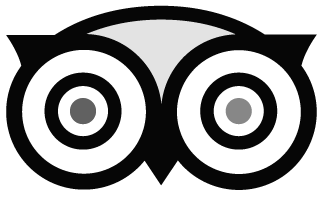 We run both short and long tours, near and far from Ulaanbaatar, the capitol of Mongolia. Horse riding is the perfect way to see the true Mongolia; to see the nomadic life style first hand and to become part of the wilderness, to feel the countries unique heritage and great history. The Mongols have a long and lively equestrian tradition. 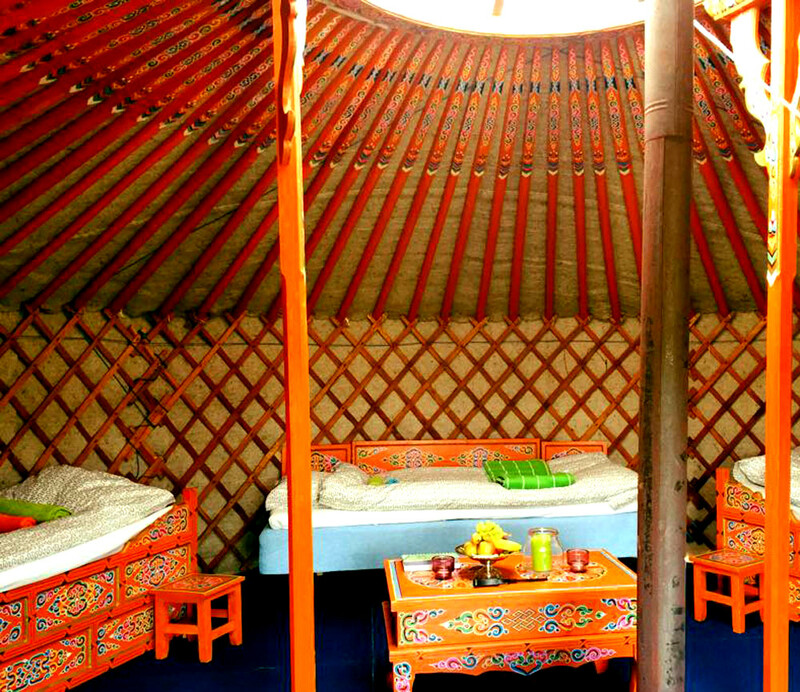 Our ger camp(Mongolian traditional acommodation-yurt) is located just a few miles away from Ulaanbaatar and this is where you will first be taken. You will meet extraordinary locals who teach horse riding, and all the people who will help make your stay an amazing adventure. Our country is 12 times the size of Great Britain with less then 1,000 kilometres of surfaced roads and no fences! So you will ride freely and without any distractions. Discover your true freedom in one of the last unspoilt countries of the world. if you don't have a enough time, Steppe Trails horse riding is suits for you experience authentic Mongolia. NomadicMongolian life style, Mongolian horse culture, wide open Mongolian steppe. Western Mongolia is the most remote region of the capital city. It is also the most ethnically diverse, mountainous, and scenic region of Mongolia, with thousands of years of history. 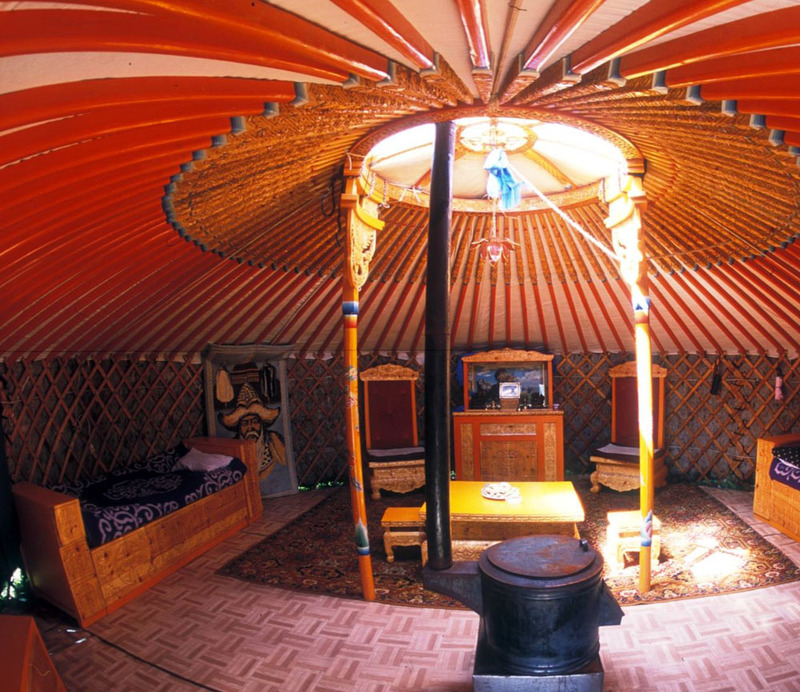 The Central Mongolian trip will offer you both cultural and adventure tours. Highlights of this trip will be Mongolia’s oldest Monastery ErdeneZuuHiid and Mongolian Wild horses, legendary Gobi desert..
We offer all the specialized services required to your interests and needs, Among the services offered by the company stands out the coordination of itineraries for individuals or groups, including hotel reservations, transport, tours, car & ATV rentals, local flights, logistical support activities and any other special requirements necessary. Our company gives the opportunity to feel the rural Nomadic Mongolia friendliness with the professionalism that always characterizes our service. 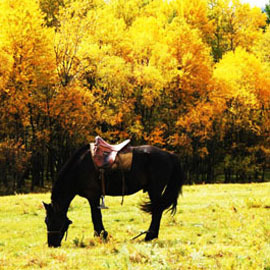 We can handle your domestic flight tickets to Western Mongolia as well as Northern Mongolian Horse trekking tours. We work with you to make tailor-made tours around Mongolia, which can combined with horse trekking or just by foot and camel trekking,supported by jeeps. 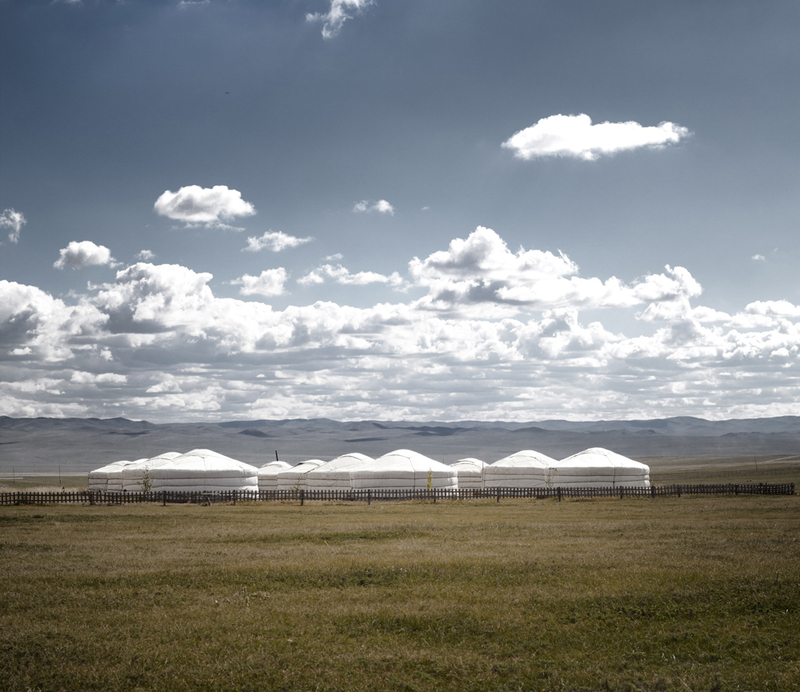 Our Ger camp located just nearby Ulaanbaatar new airport, you can take a advantage of continent location of if you night flight that don't have to drive all the long way down from Ulaanbaatar city. Popular Mongolian tours are designed to independent travelers, we can customize these tour in your best suits. You can ride horses from a day to multi days. Picture 1: Horse trekking in Steppe, riding back from Zorgol Khairkhan Mountains. Picture 2: Horses near the base camp, Tov province. Picture 3: A young Mongolian nomadic horse boy catching the horses at the horse event. 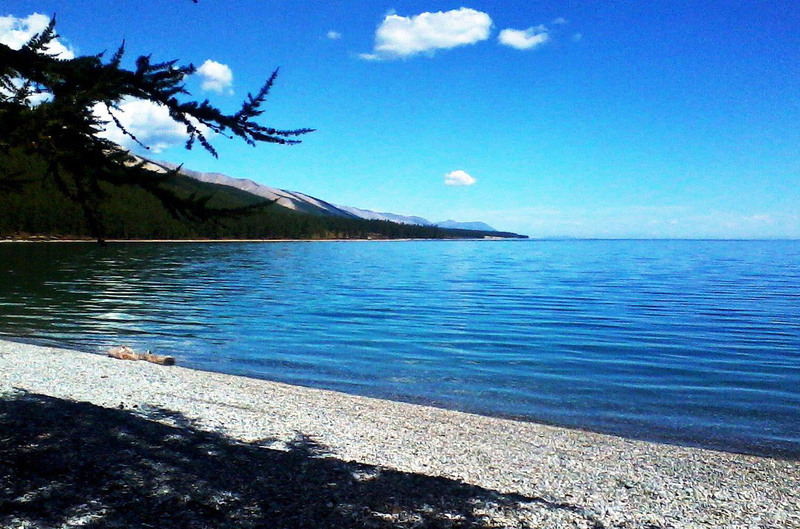 Picture 1: Tour to western Mongolia, A beautiful Shazgai lake. Picture 2: travel to Western Mongolia:our trekking day1, riding up to the Turgen Mountains 2014. Picture 3: trip to Western Mongolia: Eagle hunting festival 2013. Khagiin Khar Lake is a glacier lake which located in the forest of Khentii Mountains. This is a great adventure for keen-horse riders. You will ride through tough terrains, most remote and wildreness. 1: a herd of horses at the Tamir river Valley, Picture 2: Our horse trekking in Arkhangai, horse riding next to the Tamir River Valley, Picture 3: The dinner during Arkhangai Horse trekking 2012, Central Mongolia. Terelj National park located north east of the Ulaanbaatar city, endless untouched space punctuated only by an occasional hut or herd of sheep.wild forest and clean rivers of Mongolia. We are conveniently located just 20 km away from the Ulaanbaatar new airport, take advantage of our free airport pick up service, whether you’re flying out or flying in, enjoy horse ride, stay in warm cozy traditional accommodation with legendary nomadic hospitality. Take a look at Mongolia's takhi and discover how an Asian empire was won on horseback — and how Mongolia came to be known as the land of the horse. Dashdavaa is our Western Mongolian local horse guide, lives in one of Mongolian most remote and most beautiful region, Kharkhiraa Turgen Mountains national park, the national park is significant for beautiful landscape, wild animals and traditional life style. The most importantly,in the region, there are over 30 snow leopards live. Dashdavaa lives as a traditional nomadic lifestyle and contribute to the national parks as a ranger as well. 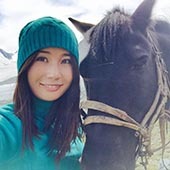 Hi, my name is Amaraa as role Marketing & Sales of company and I manage Horse Trails Mongolia adventure tours around Mongolia. I have traveled in Mongolian most remote wilderness for last 9 years since my university graduate of Tourism Management as a Horse Trekking guide to make most adventurous itineraries, served to hundreds& hundreds of happy trekkers. He guides in Terelj and Khagiin Khar Lake horse trekking. He knows almost every valley of the regions and every experienced to survive in the taiga wild. 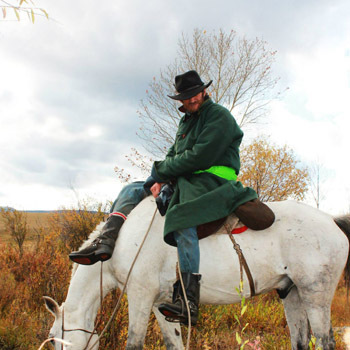 In winter time, he rides his horses, go deep to the taiga for hunt, wolf and bear and wild boars. He lives as a nomad with his wife and a son in the deep away from the city. Baataraa: he is natural nomadic horseman,since his childhood, he is training his horses for the Mongolian traditional horse race naadam trekking, he lives in Tov province with his family and take cares the horses at our base camp. Ochir is our a local guide from the Eight Lakes Area, he has a beautiful voice and likes to singing a song. 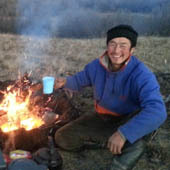 He knows almost all Mongolian song and sing next to the campfire every night. Mongolian song suited to sing in the nature and trekking. 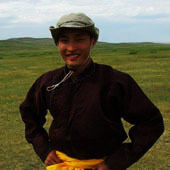 He lives as nomad at the Orkhon Valley with his family. Bilguun joined to us in last summer, works as a tour guide throughout Mongolia.